These top brands’ back to school sales allow you to set up your semester with style while saving. •	Amazon Smile: Amazon donates to your charity of choice when you shop on Amazon via Smile.Amazon.com. 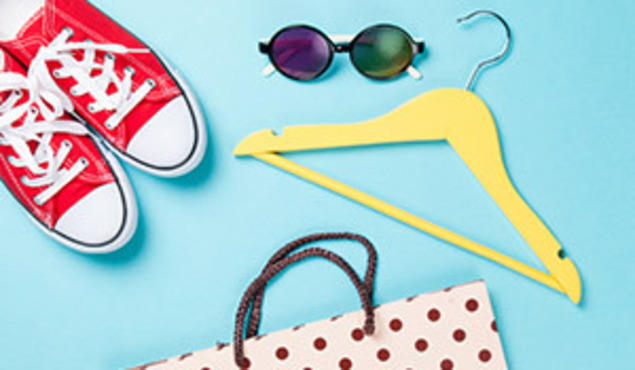 In addition to offering a 10% Student Discount, ASOS have sales, offers and promotions to help you save on brands you love. Get the items you really want and need for college by creating a college registry. Visit Best Buy's Student Hub section where you can find student deals, tech to impress and more. Qualify for free shipping when you spend $75 or more at The Container Store. Earn up to 6% back on financed purchases or up to 3% back on purchases, no financing required. Members receive $20 off $125 or $40 off $250, along with other exclusive savings. Before you check out, check out Staples' coupon section. Shop items marked Free Pickup + Discount and save more. Deals on back to school essentials from West Elm. *Note: All specials listed are subject to change and may vary based on sales, qualifications and availability. Please check individual site details to verify.